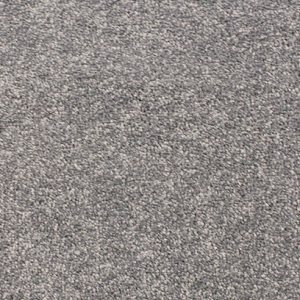 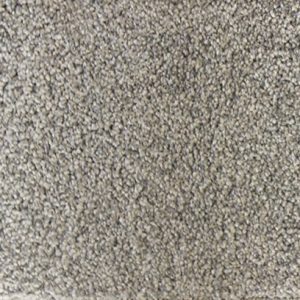 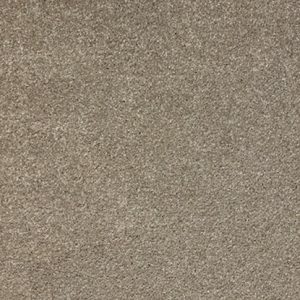 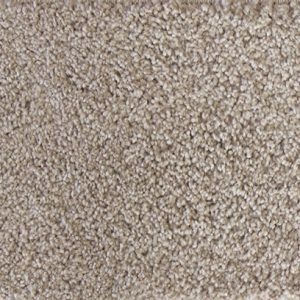 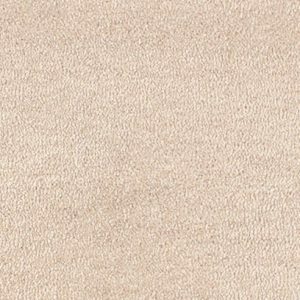 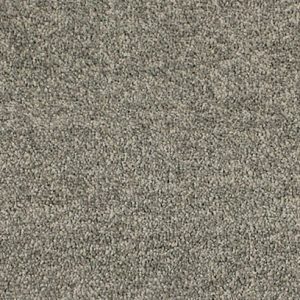 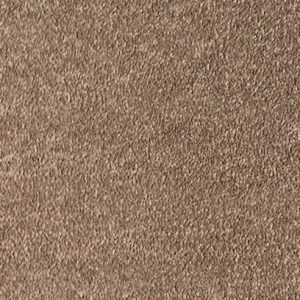 At Floorwerx we have a stunning range of carpets for supply and installation on the Gold Coast and Brisbane areas, for both residential and commercial applications. 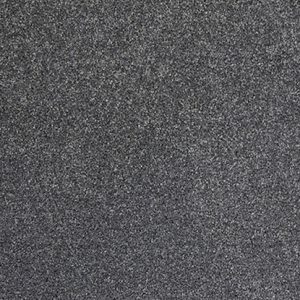 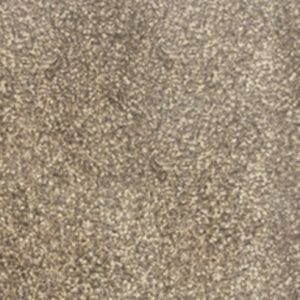 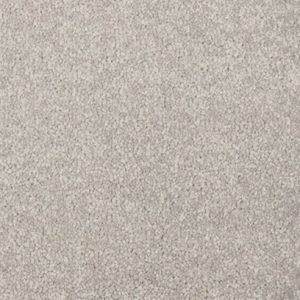 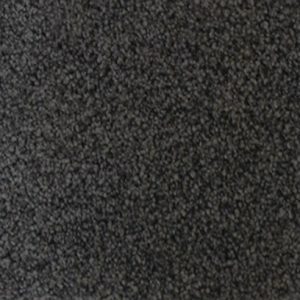 We also have an extensive range of Loose Lay Vinyl Floor Tiles that are a perfect replacement for porcelain, ceramic tiles and even polished concrete look flooring. 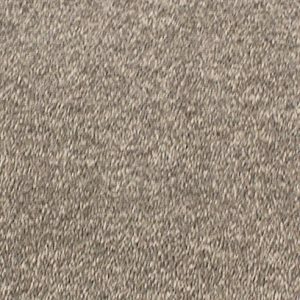 At Floorwerx we have a stunning range of carpets for supply and installation on the Gold Coast and Brisbane areas, for both residential and commercial applications. 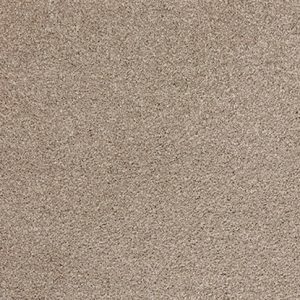 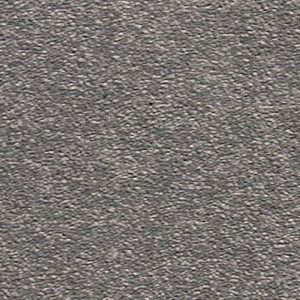 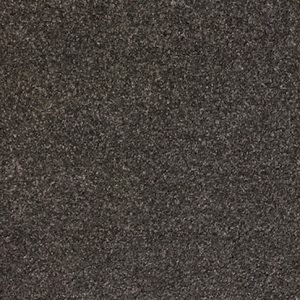 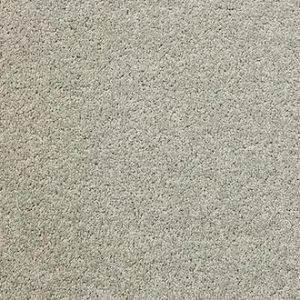 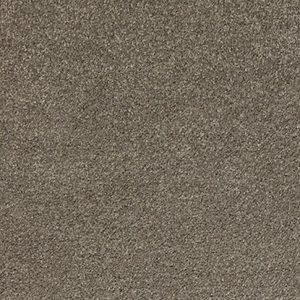 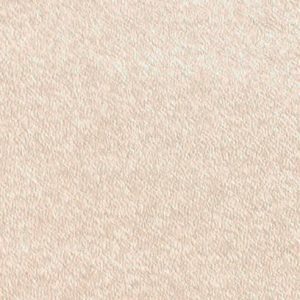 Our Carpet ranges are the latest most stunning, and ultimately soft feeling carpets, which was brought to the Australian market due to popular demand, to complement the Acoustic LuxFeel – Timber Style Flooring range. 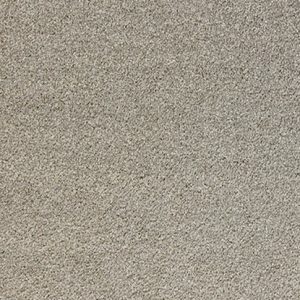 Four of the Luxfeel Carpet ranges are available in nine beautiful modern colours, as well as a fifth range available in 5 popular colours. 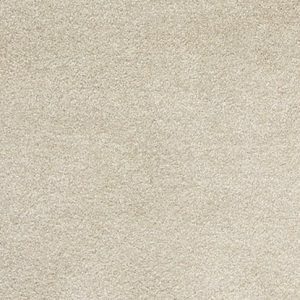 The carpets have been awarded the LuxFeel star rating system between 2 to 6 stars, where two stars represent an entry level range, up to 6 stars representing ultimate comfort and softest feel underfoot. 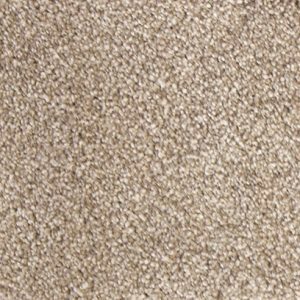 Using the most advanced colour fastness techniques, the fibre is infused with rich and deep colour at the manufacturing start. 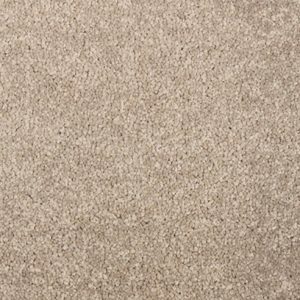 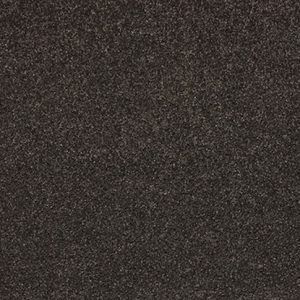 This makes the LuxFeel Carpet range a Next Generation carpet, which is resistant to fade and stains.